Drake poses with the son of Chinx on his birthday. 4. 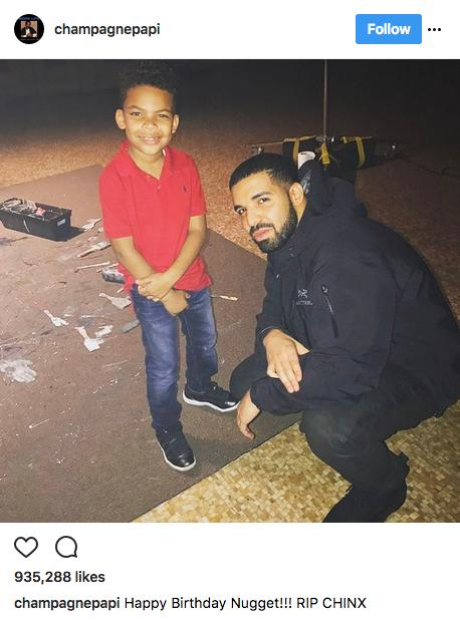 Drake poses with the son of Chinx on his birthday.